Nootropic supplements can help increase your memory, boost learning ability, improve your mood, decrease depression, tame anxiety, and even help you think faster. 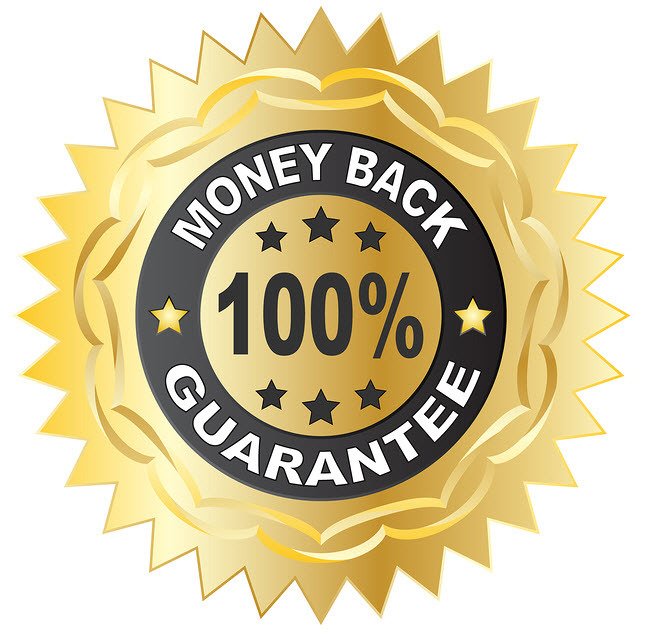 And other nootropic supplements have been shown effective in stopping, and even reversing neurodegenerative diseases like Alzheimer’s, Parkinson’s, Huntington’s and more. But how do you know which nootropics to take? Which supplements will do more harm than good? This is where Head First steps in. My book provides you with the latest information on all the most popular nootropic supplements used today. 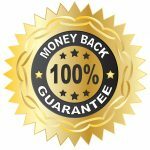 Complete reviews of dozens of nootropic supplements. Each review including what it is, where it comes from, how the nootropic works in your brain, how much to use, and the best form of that supplement to buy. These are the same dietary supplements used by tens of thousands of people from around the world. Folks dealing with problems just like you. And the last two chapters of this nearly 600-page book offer nootropic stack suggestions for a variety of issues including anxiety, depression, learning and memory, focus, sleep, ADHD, OCD, PTSD, traumatic brain injury and even longevity. It’s in language that is easy to read and understand no matter who you are; layman or medical professional. And it’s supported by the latest neuroscience research available from leading research institutions and universities in the world. 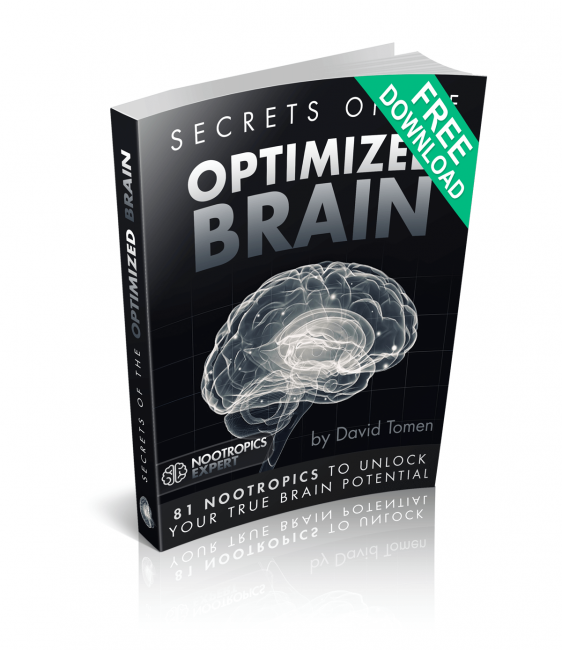 My book is the most authoritative guide to nootropic supplements available anywhere. I know because I’ve looked and looked everywhere. This book is unique, and you can only get it here. My book Head First is a comprehensive 600-pages including references. This is an instant digital download – only formatted for and readable on your favorite reading device. For the last decade, author and world-traveler David Tomen has worked to deal with Adult ADD. And the brain fog, mental fatigue and memory loss that comes with hypothyroidism. Through studying the clinical data and experimenting with dozens of nootropic supplements, the author has successfully restored his own health. With cognition, memory and mood better than before. Through his writing and videos, the author is now empowering people to take control of their own cognitive health. 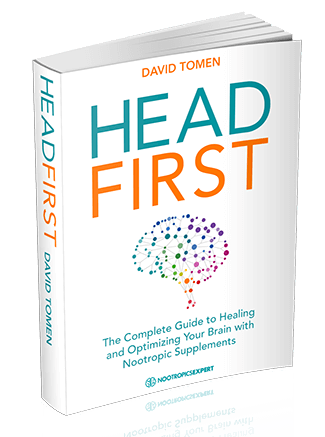 Fans of David’s work and contribution to the neurohacking community are encouraging their doctors and psychiatrists to make Head First part of their library. When you take care of your Head First, everything else falls into place. You’re full potential is within reach at last. Today is the day to go Head First! For as little as the cost of a one-month supply of a high quality supplement, or pre-formulated nootropic stack, you get Head First today for only $47.00. A digital-only edition, it is available for immediate download in PDF, .mobi and .epub formats.